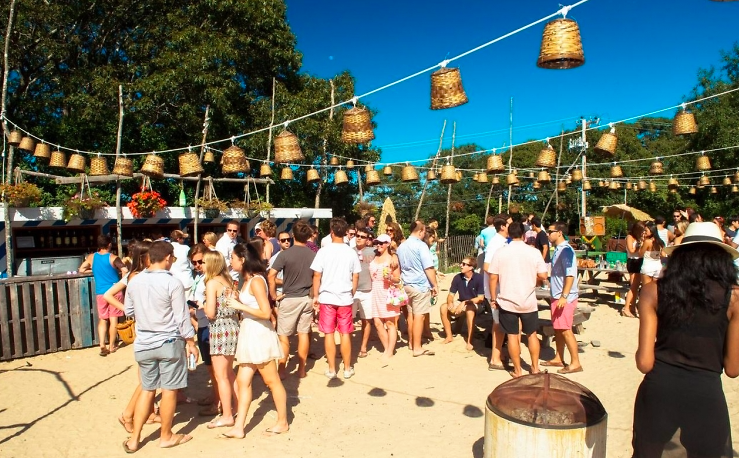 In just a couple of hours, New Yorkers will be heading out east for round two in the Hamptons. Whether you're taking advantage of Summer Fridays and catching the 4:07 cannonball or fleeing the city on one of these helicopters, check out our list of parties that will be waiting for you. Don't forget to hashtag #gofghamptons while you're out there!